Warner Bros. recently announced that their 9th DLC pack for DC Universe Online called War Of The Light - Part 1 is available to download now! War of the Light - Part I is the first of three upcoming DLC packs revolving around characters able to manipulate the power of the emotional spectrum. 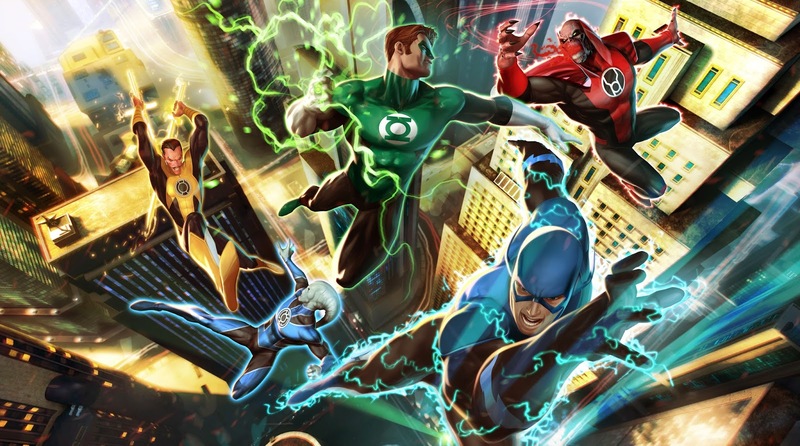 In the "Fight of the Light" DLC for DC Universe Online, the light powers of the Lanterns were presented, and players were able to get a taste of the formidable abilities of the power rings which Hal Jordan and Sinestro wielded in the original comics. In War of the Light - Part I, DC Universe Online now adds another light power that is driven by the red light of rage and which can be used both for good as well as for evil. Thanks to these rage powers, players will be able to master a whole new set of gaming mechanics for tanks and employ berserker-like abilities, giving a whole new strategic dimension to group content.